If you've been thinking about branching out into the world of online marketing, you've undoubtedly come across pay per click (PPC) advertising. However, behind this intimidating term lies a fairly straightforward way to bypass SEO and get your website seen by the people that matter. 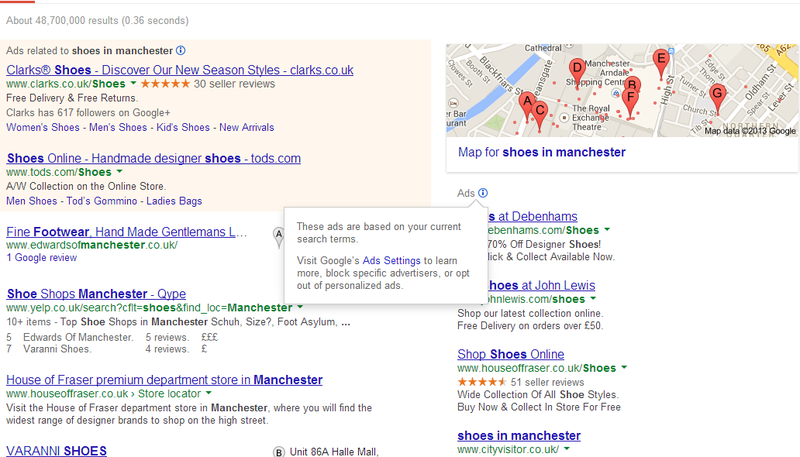 So how does PPC work? In this guide, we'll give you a primer on the ins and outs of the format and offer some tips on getting your first PPC campaign off the ground. PR for small businesses: Do SMEs need PR? Despite the growing range of cheap digital marketing tools, small businesses are still at something of a disadvantage when it comes to promoting themselves and enhancing their visibility. Many companies in this category lack a high-profile in terms of physical presence and won't typically have a huge amount to spend on paid methods such as advertising. While search and social media have certainly levelled the playing field to an extent, they're still highly resource-intensive tasks that demand both time and technical skill. Given this situation, could it be worth it for SMEs (small to medium-sized enterprises) to branch out into PR? In this guide, we'll delve into the issue and provide some actionable advice on whether PR is right for your fledgling firm.